“Every summer has it’s own story.” Most of you will agree with this quote, because summer vacations are the times you have pleasant memories as a child and as an adult. The first thing that pops in your head when someone says the word “summer” is vacation, isn’t it? Having fun in the sun is all you can think about, be it with your friends, family or partner. It is a time where you can relax and charge yourself for all the work coming in the next fall. Now, it is very important to find the right place for your ideal vacation or else it can become a nightmare. It becomes a tedious job when you have to narrow down spots for vacation. There are 7 continents, 195 countries and 50,000 cities. And not choosing the right place might turn into a nightmare instead of a fun holiday. Being the sub-tropical region, The Azores has “no-off” season, but summer is the best time to visit. The Azores is a cluster of nine islands around 1,000 miles off the coast of Portugal. Also, all these nine islands have different scenic beauties. Unlike, other clusters of islands they don’t share the same attributes. The scenic beauty is worth the watch and time. In the month of May, hundreds and thousands of hydrangeas bloom which has earned the place the nickname “The Blue Island”. It is said that visiting the Azores helps you reconnect with nature in the most beautiful way. The coast of Azores is a paradise for whales and dolphins, infact, 24 out of 80 species of whales and dolphins have been spotted here by the visitors. Some of the spotted species are Pods of baleen whales, beaked whales, Atlantic-spotted dolphins, striped dolphins, and turtles. 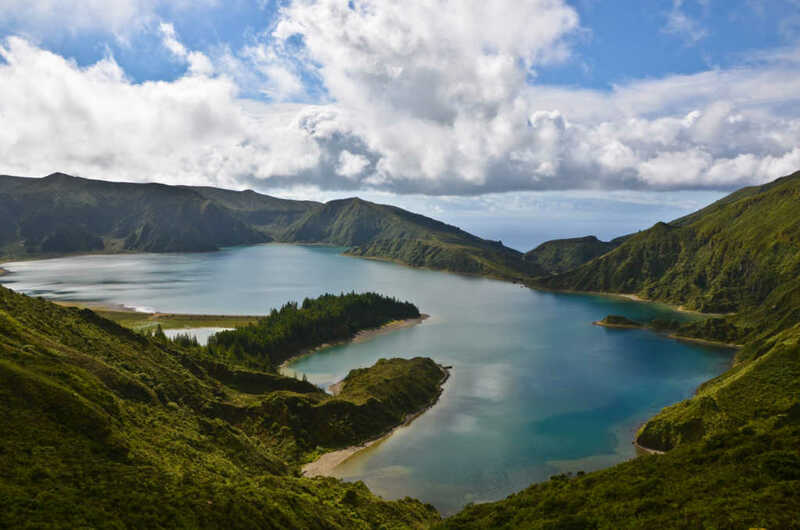 Things to do whilst on the island are Sete Cidades Caldera, Capelinhos, Highest point: Montanha da Pico, Hike Pico mountain, Meal cooked in volcanic soil, Watch whales, dip in geothermal pools, eat lapas and experiencing Paddleboarding. 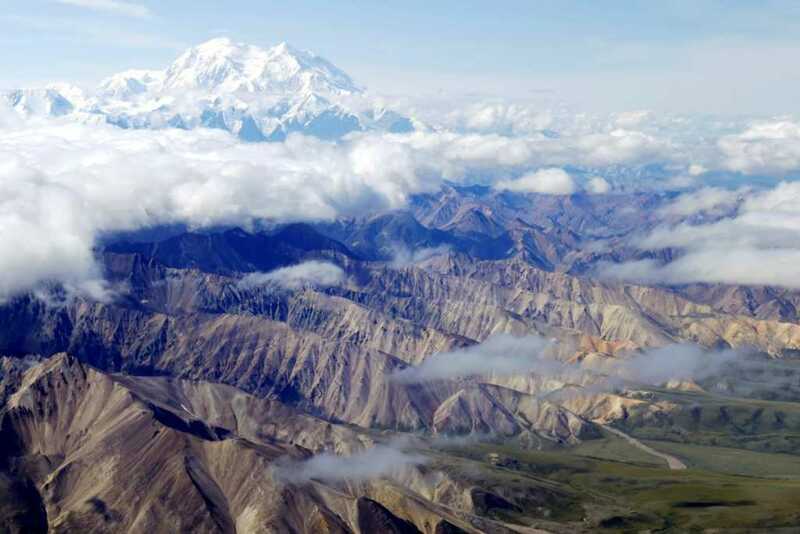 Denali national park covering 6 million acres of land is undoubtedly Alaska’s crowned jewel. There’s no such thing as best time to visit because overtime you visit Denali, it becomes your best time. Although majority of activities and tours are scheduled in the summers. Theres something for everyone in the family. Alaska is known for its scenic beauty, Denali is no exception be its breathtaking scenery, glaciers, cliffs, valleys, wildlife, and lakes.The National Park is home to moose, caribou, wolf, Dall sheep, and the brown, or grizzly, bear. Black bears are also spotted sometimes. Activities to do whilst in Denali are hiking, camping, rafting, backcountry travel, fishing, wildlife viewing, and flightseeing. 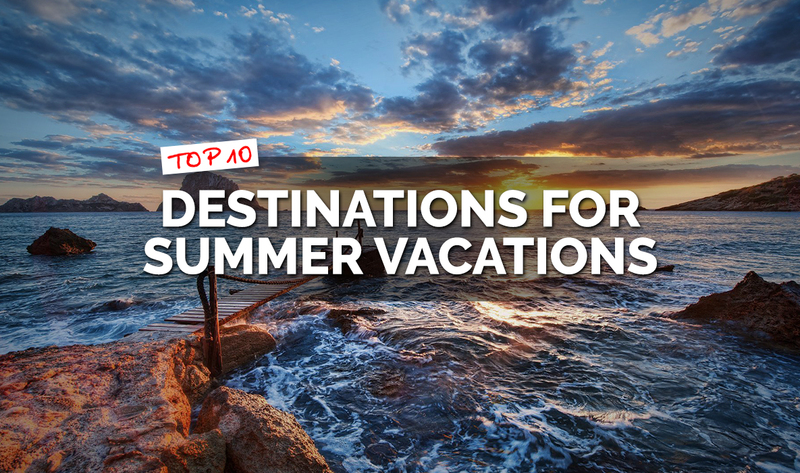 Beaches, Parties, and delicious food makes the perfect summer vacation doesn’t it? Well search no more. BaIi it is! 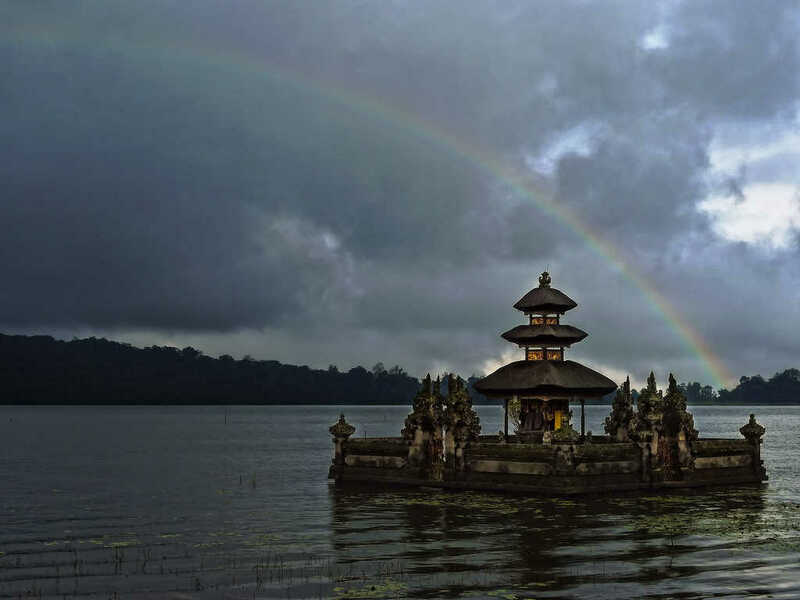 Bali also promises a mixture of culture and luxury. You will surprised to know that even beaches have their own characteristics. One can visit them according to how they are feeling that day. There is one for artists, one facing spas, one for families, one for surfers and so on. Bali caters to all your needs. There are temples as landmarks for the spiritual side of yours. The cuisine is here is no joke, it’s lip-smacking! The culture of Bali is something that draws more and more towards Bali each year. Everything revolves around the old customs and rituals they used to have. The cost of living in Bali is surprisingly affordable in accordance to all it has to offer. Whilst in Bali things to do and see are Watch a Balinese dance, Go island hopping, go to the traditional healers, Water sports, get a cream bath, visit hot springs, Balinese massage, visit different temples, do the ecstatic dance and party at the best bars on the best beaches. 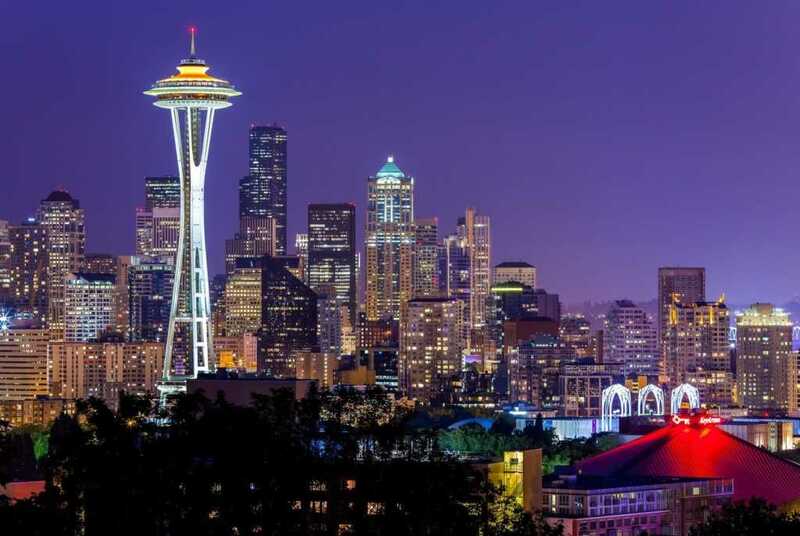 Seattle offers an array of choices when it comes to art vibrant societies, unique neighbourhoods, renowned chefs and picture perfect adventures. It is a photographer’s paradise. Summers provide great sight seeing opportunities in Seattle. The city has many shops, restaurants, and parks for people who like to chill and shop, the Emerald city is filled with such unique attractions. Seattle is a lot of fun and people will vouch for it. There is no way visitors get bored in this city. Whilst in Seattle things to do and see are Pioneer Square, Space Needle, Chihuly Garden, and Glass, Pike Place Market, Beneath the Streets Tour, Museum of Pop Culture, Future of Flight Aviation Centre and Boeing Tour, Bainbridge Island, Tom Douglas restaurants, Seattle Great Wheel, and Seward Park. Maui is a beautiful Island that has a lot to offer. It really sets the bar high for other places for vacation. It is a place for people who like less crowded places and places that are more laid back. Maui is a place you can go with your family and have a great vacation because it caters to interests of about everybody. Atmosphere, Beauty, History, Beaches, waterfall, tours and gardens are some things because of which the Island is renowned. Maui is considered to be paradise by many and rightly so! You have to be there to feel and experience it. 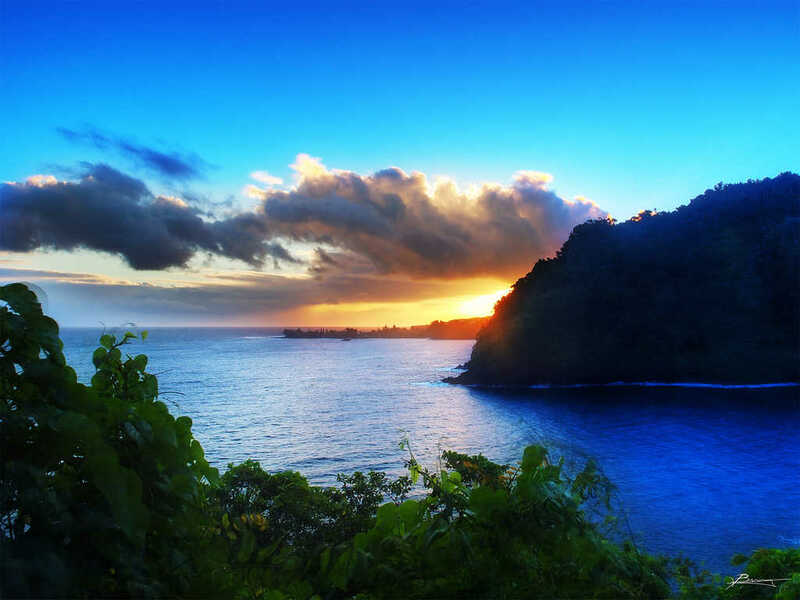 Maui wins best in show when it comes to outdoor activities, natural beauty food and drinks. Things to do and see when in Maui are Haleakala Crater at Haleakala National Park, Ululani’s Hawaiian Shave Ice, The Seven Sacred Pools, The Birdstand, The Pearl factory, Maluaka Beach, Maui Brewing Company, The Banyan tree park, Ali’i Kula Lavender Farm, and Waiʻanapanapa State Park Black Sand Beach. Dubai is a place that welcomes visitors whenever they visit. Dubai can never be boring. It is a myth that the sun in summertime will compel you to stay indoors. 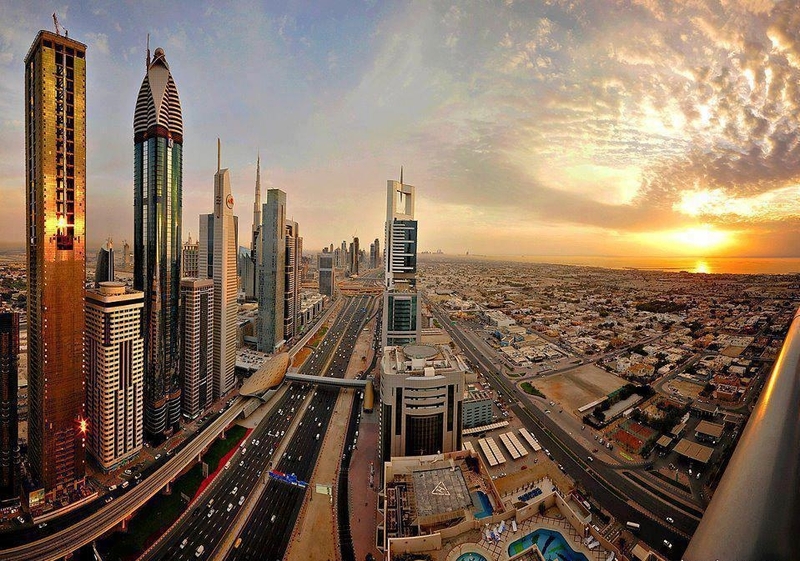 The beauty of Dubai is limitless. It knows no bounds. A summer vacation in Dubai is all about yummy food, Cultural celebrations and adventures. Luxury and exoticness in this city is present in abundance. It has world famous beaches, restaurants, waterparks and shopping destinations, what else duo you require to make your summer vacations the perfect one. Visitors feel safe at any given time due to the law enforcement which is really strict. Things to do and see in Dubai Dubai Miracle Garden, Bastakiya: The Old and Traditional Town of Dubai, Deira Souk, Dubai Aquarium, Global Village, Dubai Desert Conservation Reserve, Helicopter Tour, mall hopping, Skydive Indoors, Jumeirah Beach and dancing fountain light show at The Dubai Fountain. Rome has so much to offer that one summer holiday won’t be enough but that doesn’t stop one to start exploring. Rome is the oldest yet one of the most cities in the world. Being the. oldest it obviously has so much you can explore. Rome is filled with pomp and history, it has seen civilisations fall and rise. Rome is home to hundreds of churches, archaeological sites, museums, and mouth-watering restaurants. Rome is a tremendous and impressive city, a living historical centre that is home to an absurd exhibit of UNECO World Heritage Sites. 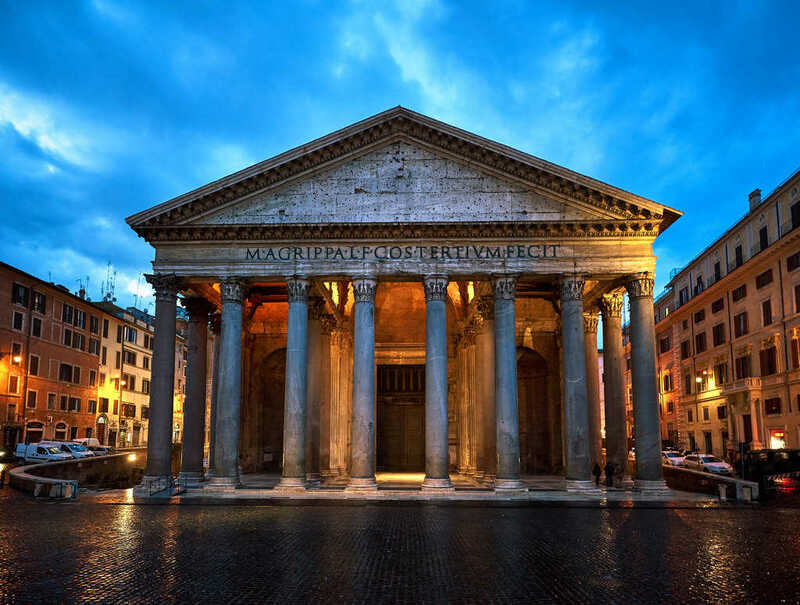 Things to do and see whilst in Rome are St. Peter’s Basilica, Drink coffee Rome style, Vatican Museums, and Sistine Chapel, the Colosseum, Roman Forum, Palatine Hill, the Pantheon, Eat Pasta and Pizza, Indulge in Gelato, and The Scalina Spagna. Mackinac Island has been ranked no. 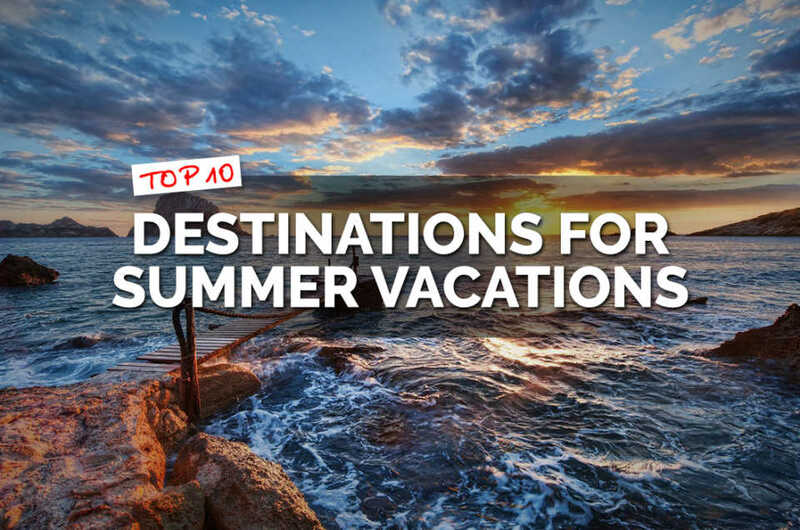 1 in the summer destinations of America. Encompassed by picturesque rocks, quiet lake waters and fragrant evergreen backwoods, the island is a delightful get-away destination. Summers in the island are beautiful with the right amount of humidity. The vast list of things to do and see will never let you get bored in this island. There is something for everyone. The museums give history buffs the pleasure of a lifetime if we must say. The island is full of heritage and culture. The way that vehicles were prohibited on the island as back far as 1898, says a great deal regarding the commitment to purity that the general population of the island has. You can explore the island by foot, kayak, bike or horse driven carriages. 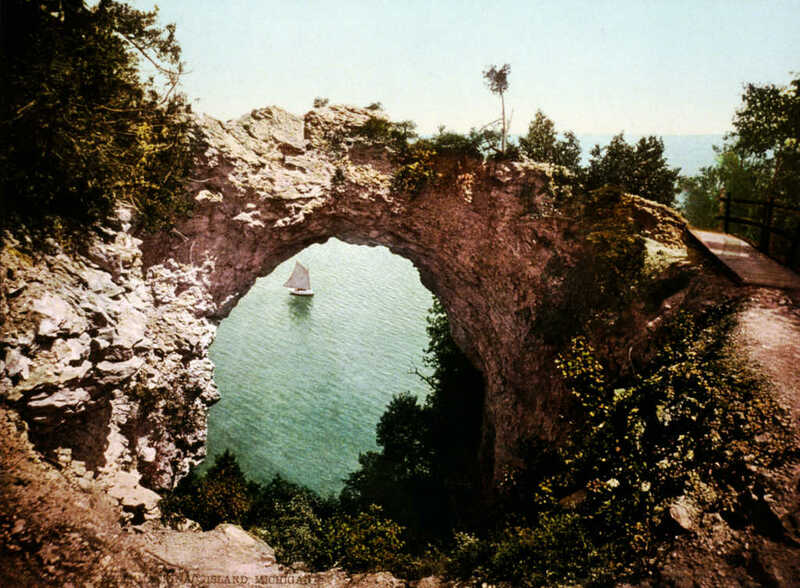 Whilst in Mackinac Island to do and see things are Mackinac Island State Park, Fort Mackinac, Arch Rock, Anne’s Tablet, Visit the Somewhere In Time Movie Locations, Take a carriage ride, Fort Holmes, Admiral Dave’s Arcade and Wawashkamo Golf Course. 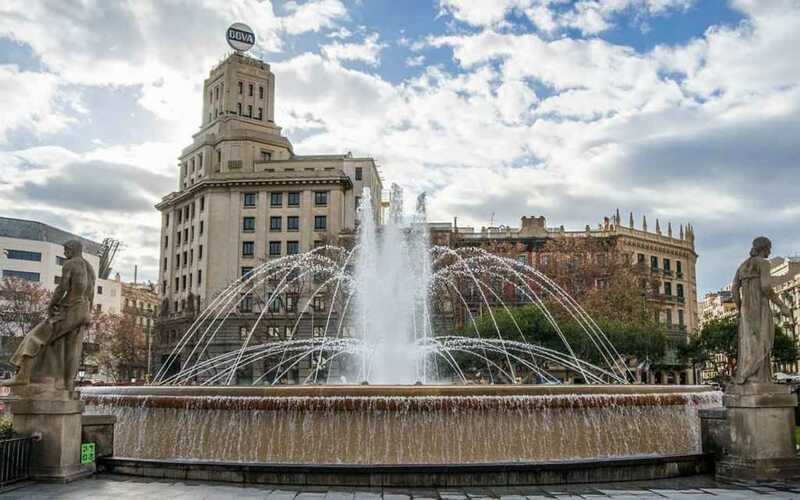 Barcelona consolidates everything that is most enchanting about Mediterranean urban communities – a casual pace, long periods of interminable daylight, top notch food – with the design and culture. Everything about this place is fun and frolic. The weather in the summers is just perfect to be doing anything and everything that this place has to offer. There are wines to be twirled and tapas to be eaten, paths to be walked upon, and canvases to be contemplated. There is something about Barcelona that pleases all the senses. 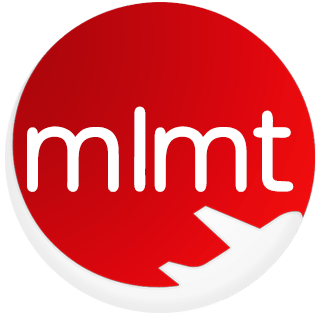 Things to do and see in Barcelona La Boqueria, Santa Maria del Mar, La Sagrada Familia, Las Ramblas, Drink Cava at La Vinya del Senyor, Vermouth at Morro Fi, Shop at Barri Gotic, Hang out in Park Güell and Museu Nacional D’Art de Catalunya. Often when you hear the word “Mauritius” you naturally recall beaches but do you know that Mauritius is home to more than 100 beaches? Fascinated? Thats not all Mauritius has to offer. With the variety of tropical fruits, the perfect temperatures, and the lovely climate, Mauritius makes a memorable holiday destination. Mauritius sometimes seems too good to be true with how dreamy it can look at any given point of time. 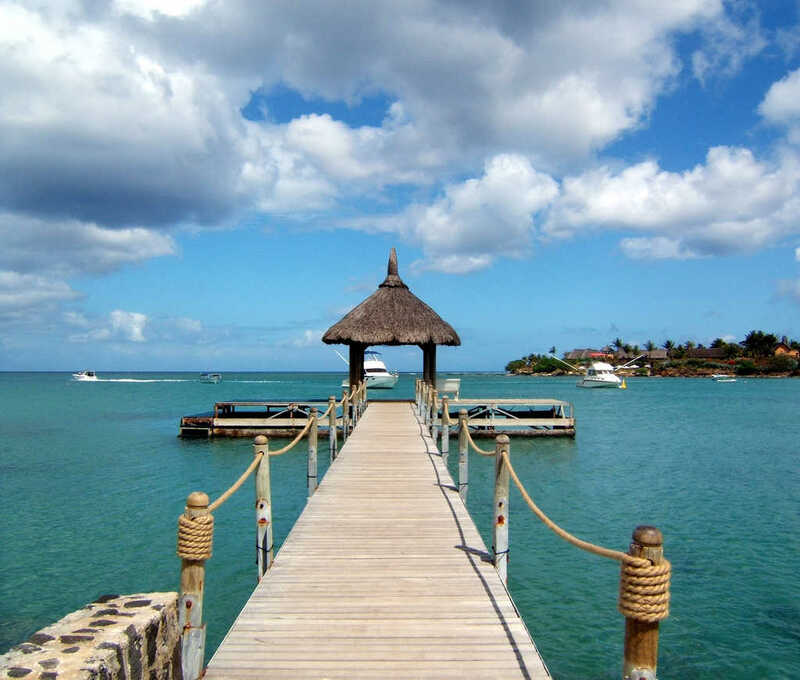 Mauritius is quite affordable on the contrary to the popular belief. Everything here is in budget and one doesn’t require a fortune to have a happy holiday here. With astounding white sand shorelines, dazzling blue water, mountains, UNESCO World Heritage Sites thus substantially more stuffed in one nation, you won’t come up short on things to find in Mauritius! Things to do and see in Mauritius are Visit Port Louis, Deep Sea Fishing, Caudan Waterfront, China Town, Mahebourg, Grand Bay, Scuba Dive in Blue Bay Marine Park, Aapravasi Ghat and Le Morne Cultural Landscape.